The award-winning author of The Better Son is back with Matryoshka – a beautifully written and haunting tale of family, secrets, violence and refuge, set against the breathtaking backdrop of Tasmania. When Sara Rose returns to live in her recently deceased grandmother’s Tasmanian cottage, her past and that of her mother and grandmother is ever-present. Sara’s grandmother, Nina Barsova, a Russian post-war immigrant, lovingly raised Sara in the cottage at the foot of Mt Wellington but without ever explaining why Sara’s own mother, Helena, abandoned her as a baby. Sara, a geneticist, also longs to know the identity of her father, and Helena won’t tell her. Now, estranged not only from her mother, but also from her husband, Sara raises her daughter, Ellie, with a central wish to spare her the same feeling of abandonment that she experienced as a child. When Sara meets an Afghani refugee separated from his beloved wife and family, she decides to try to repair relations with Helena – but when a lie told by her grandmother years before begins to unravel, a darker truth than she could ever imagine is revealed. 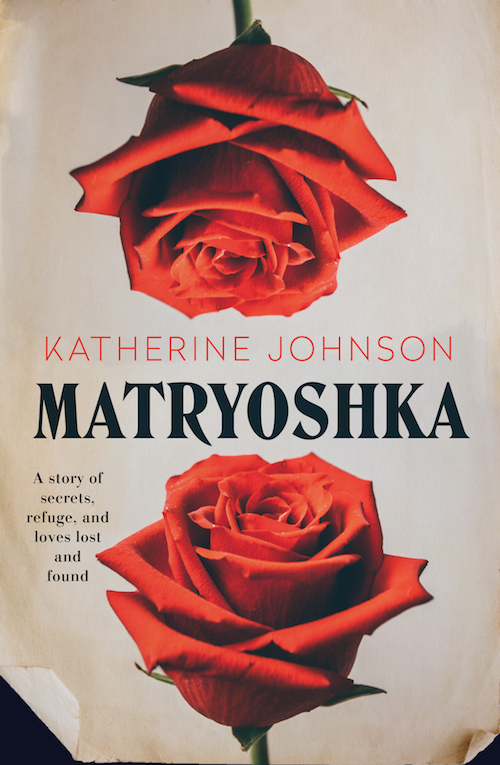 Matryoshka is a haunting and beautifully written story about the power of maternal love, and the danger of secrets passed down through generations. Katherine Johnson was born in Queensland and grew up alongside the Brisbane River. She holds both arts and science degrees, has worked as a science journalist, and published feature articles for magazines including Good Weekend. She is the author of two previous novels: Pescador’s Wake (Fourth Estate) and The Better Son (Ventura Press). Her manuscripts have won Varuna Awards and Tasmanian Literary Awards. 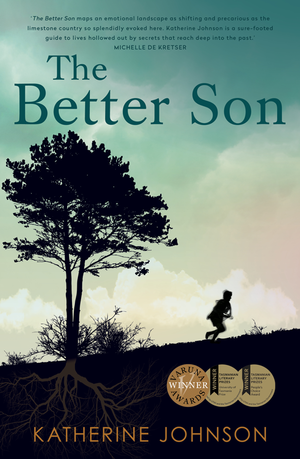 The Better Son was longlisted for both the Indie Book Awards and the Tasmania Book Prize. Katherine lives in Tasmania with her husband and two children.